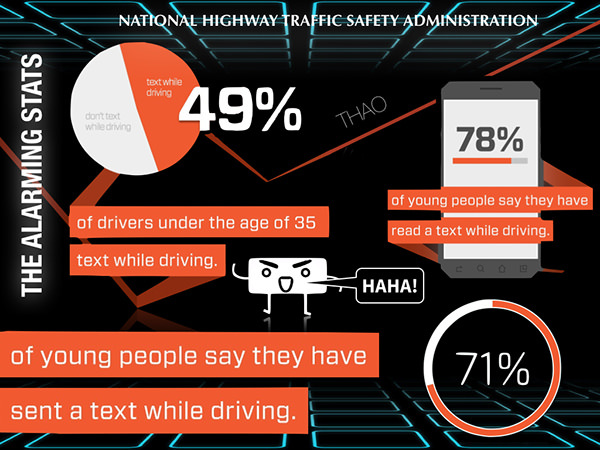 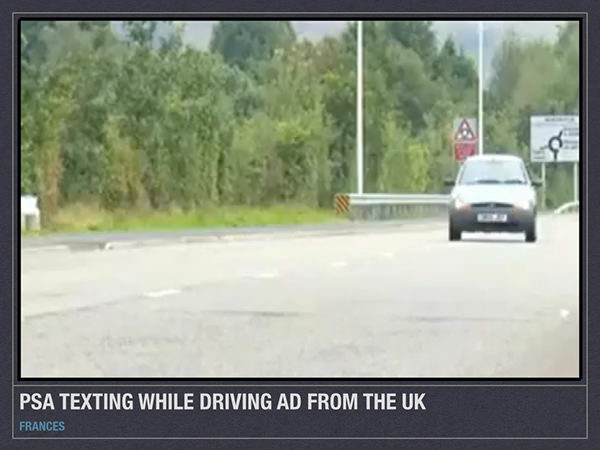 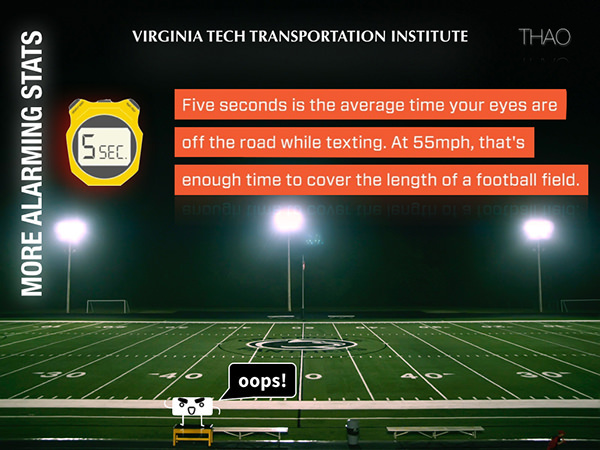 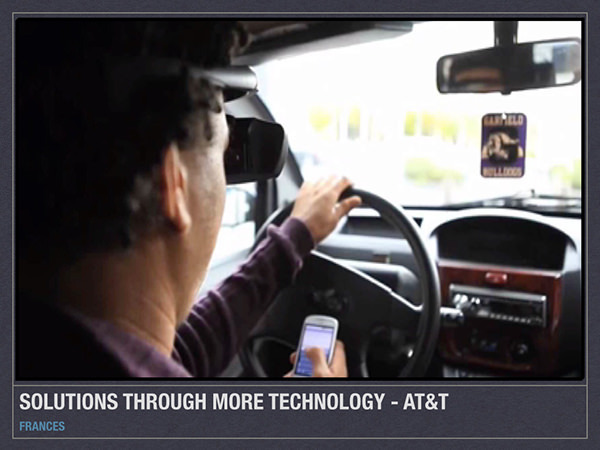 As part of a health project, my team and I tackled the effects of texting while driving. 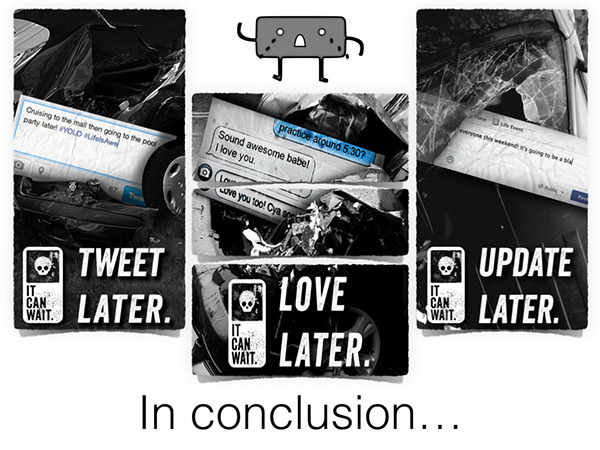 We wrote a 27-page paper on the effects of texting while driving. 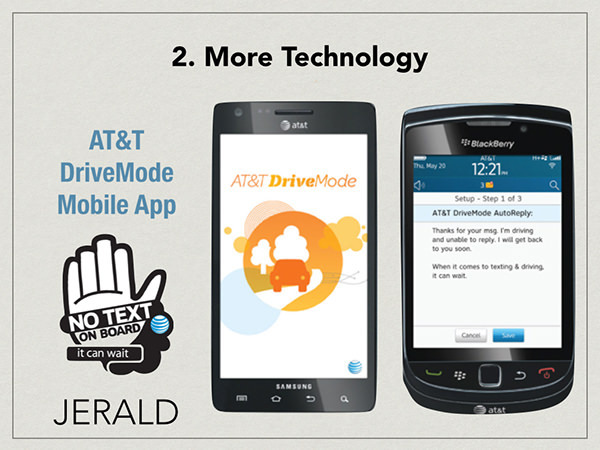 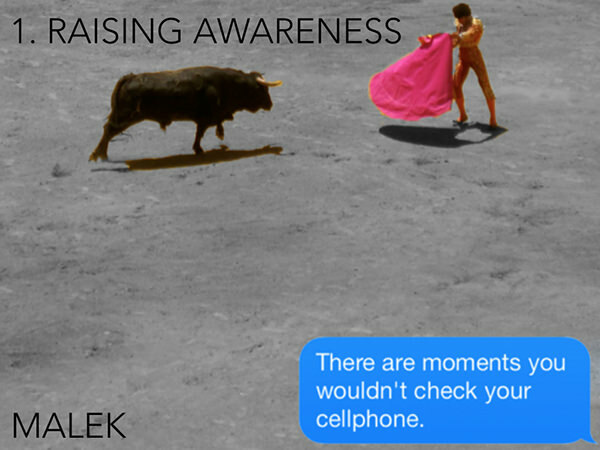 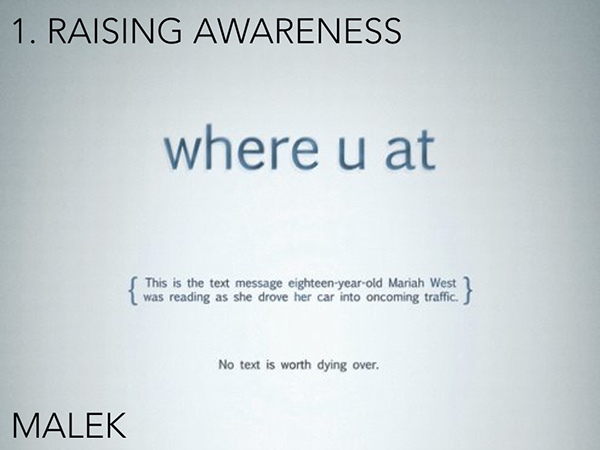 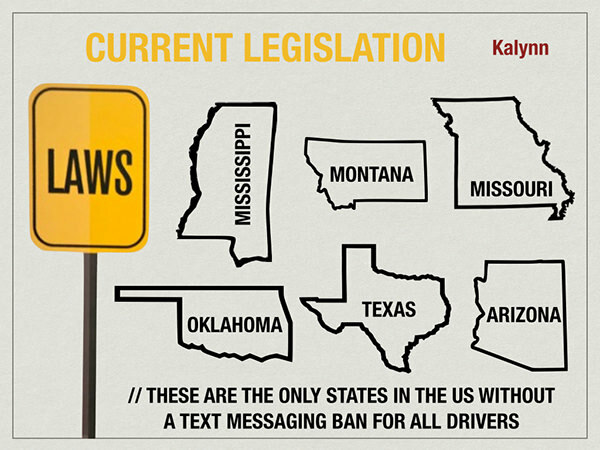 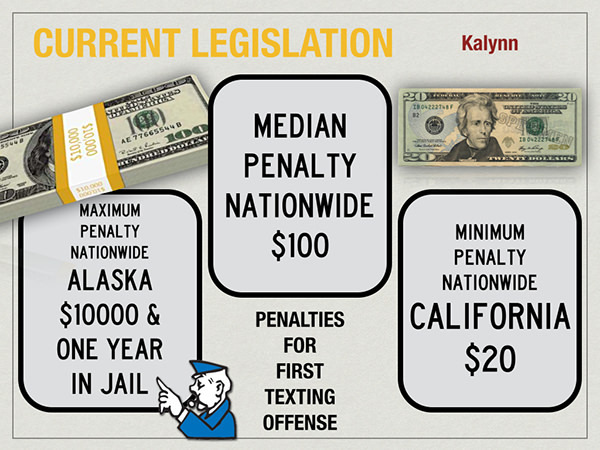 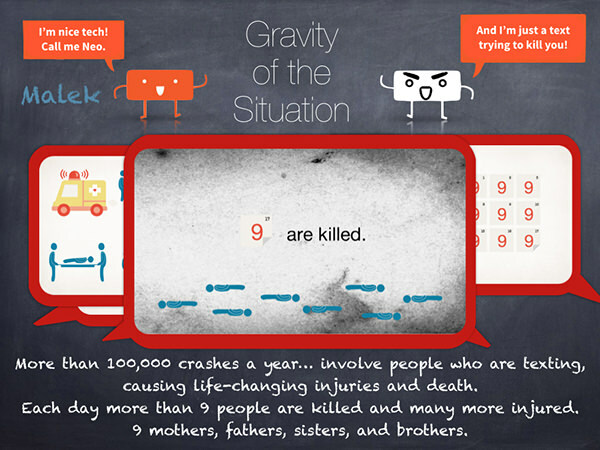 I created a texting while driving flyer to raise awareness as a requirement for the health project. 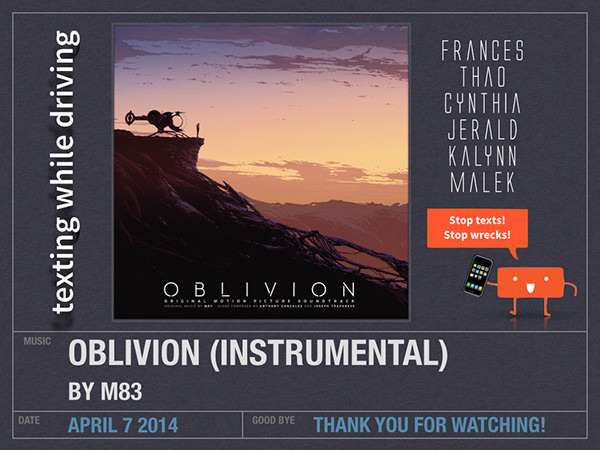 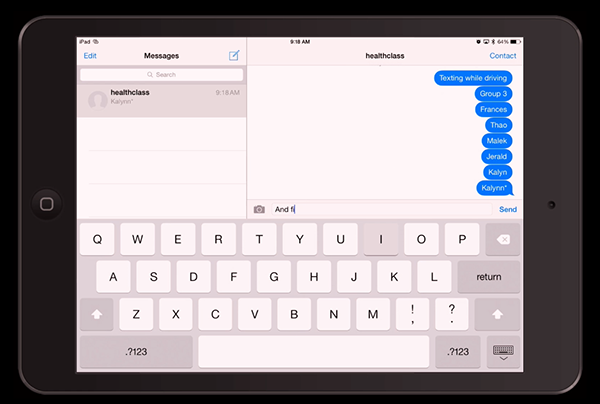 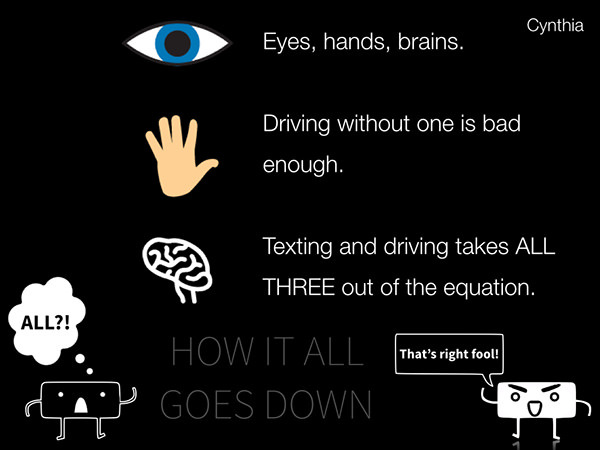 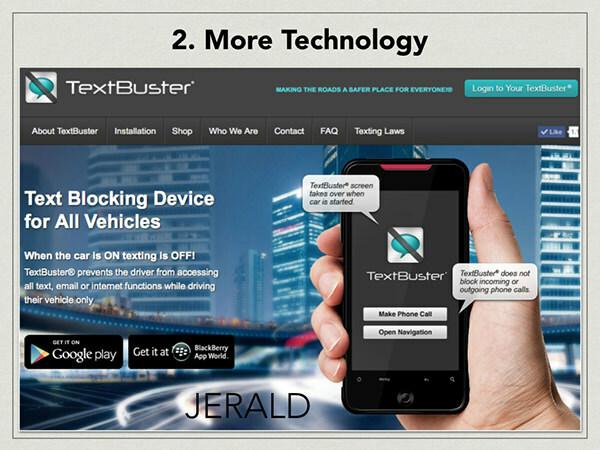 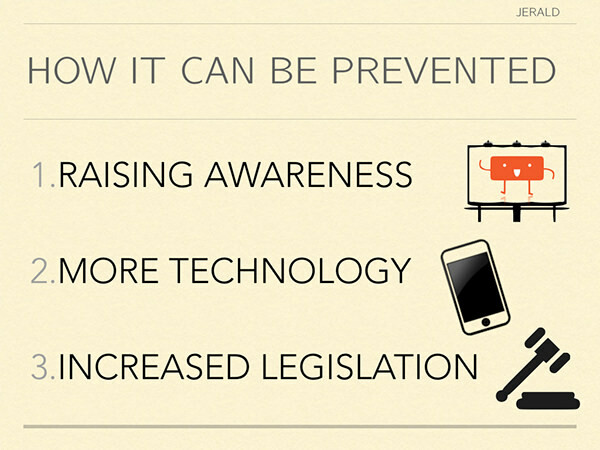 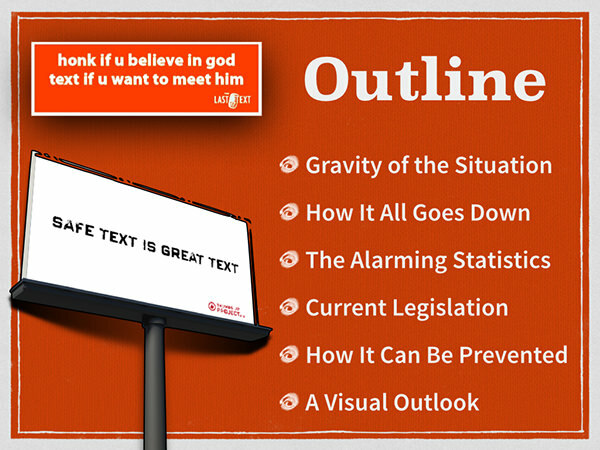 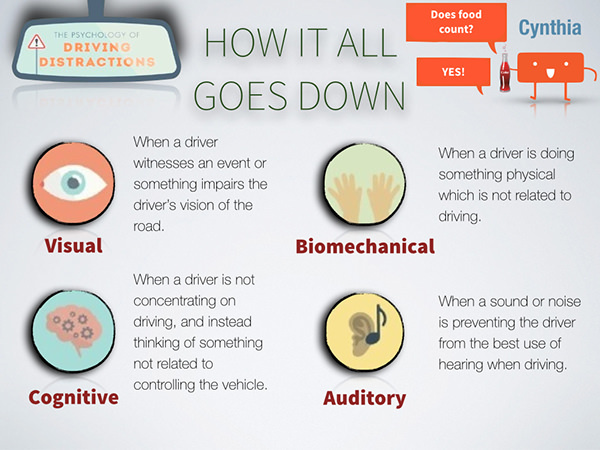 I created a slide deck to showcase the effects of texting while driving which the team and I presented together. 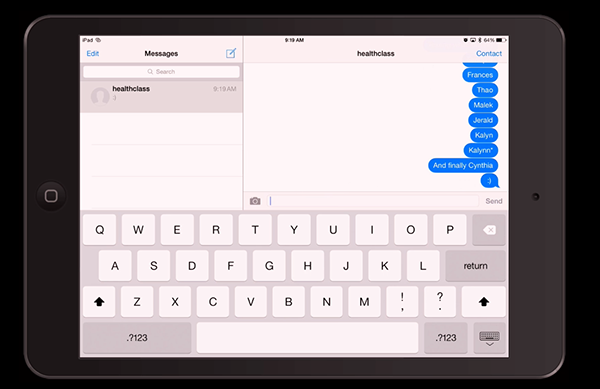 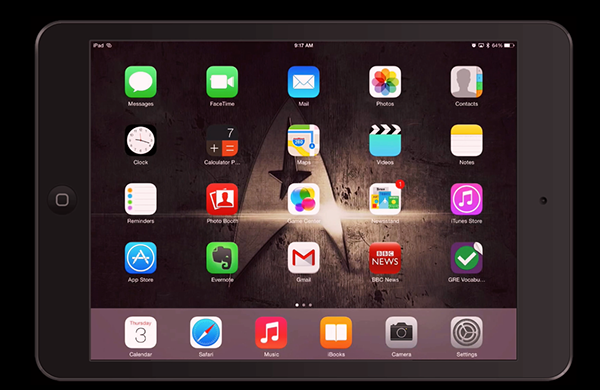 The introduction video was made using Reflector, an application which recorded the screen of my iPad. 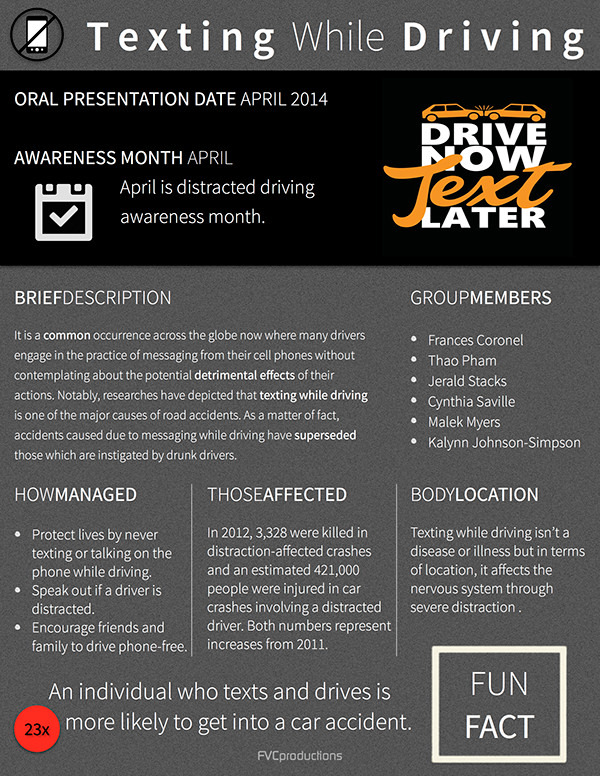 Texting While Driving Health Project Spring 2014 FVCproductions No copyright intended.